With our innovative, state of the art equipment, we can make your existing pavement look as good as new. We also can provide fresh pavement to new areas. 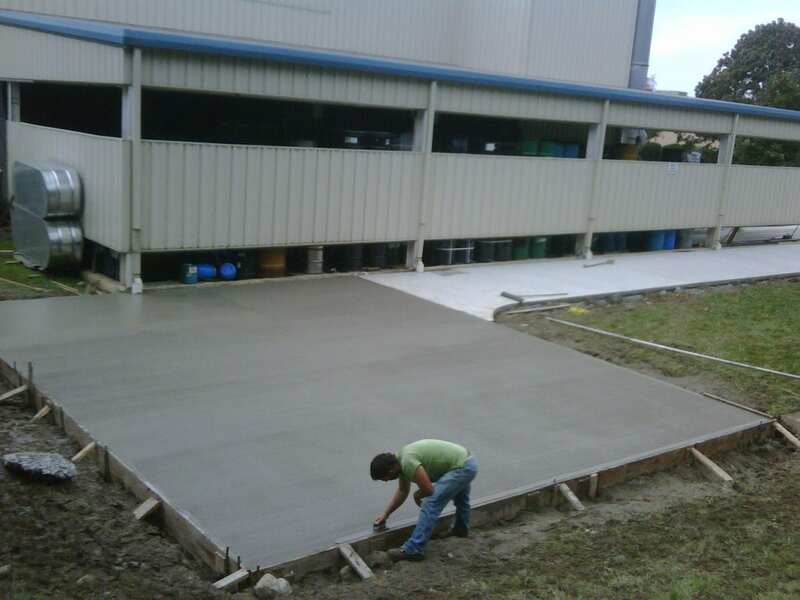 We make parking lots and driveways that are smooth, durable, and aesthetically appealing. After the job is done we are prepared to clean up the area to give it a final polished look. 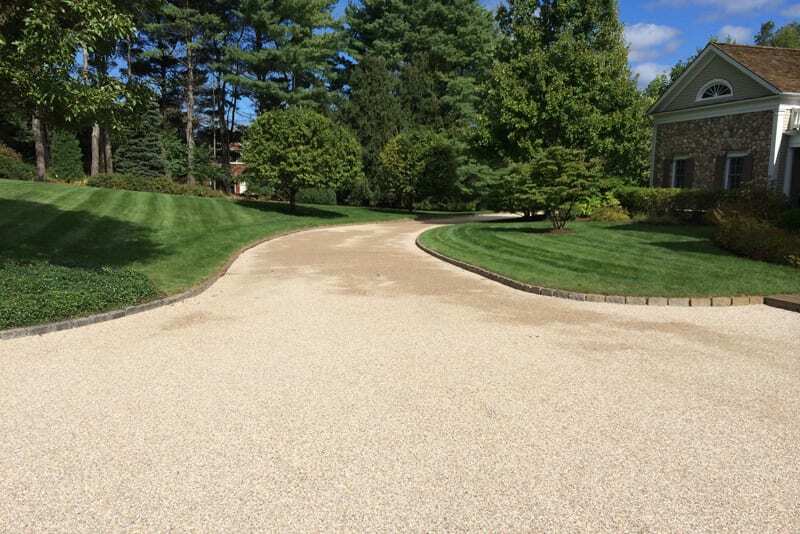 Looking to improve the look of your Harwinton driveway? Greenway Industries will get the job done and at an affordable price. Oil & stone driveways are the perfect addition to your driveway. 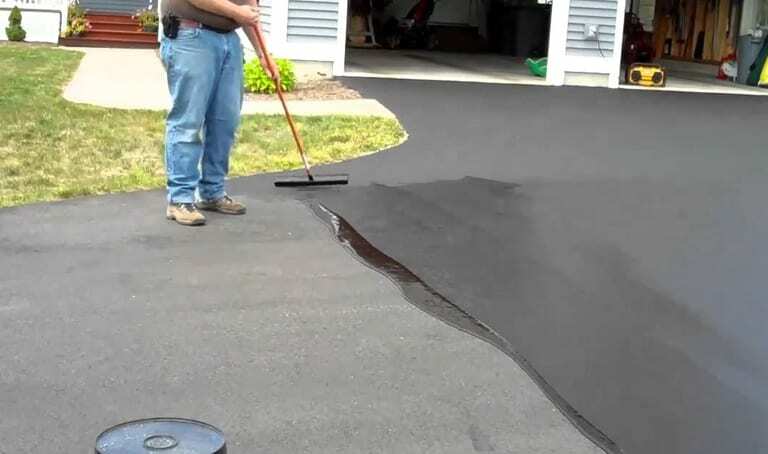 Just have our team of experts examine your property to make sure it’s right for oil and stone paving, and we will start working on your new oil and stone driveway right away! When your driveway is damaged, it doesn’t always mean it has to be repaved. Greenway Industries can use the infrared asphalt repair method to melt and seal cracks or other damage to the existing asphalt. Infrared repair makes pavement look brand new again and can be done all at an affordable cost. Do your driveway suffer from large accumulations of water in your driveway? 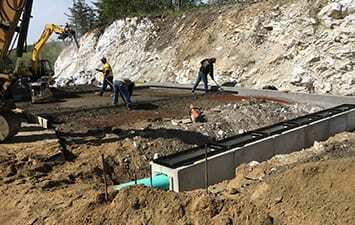 Drainage issues can cause serious damage to your driveway overtime, wearing away the cracks, destroying the foundation, or causing you to slip on dangerous black ice during the cold of winter. 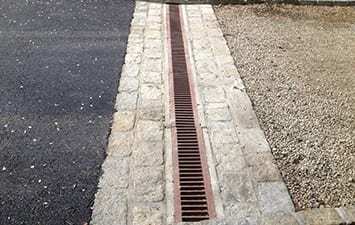 Our drainage services may be the best solution for you! Don’t let the first thing that your Harwinton clients see be an ugly and damaged lot. Large cracks are not only unsightly, but they are also dangerous. 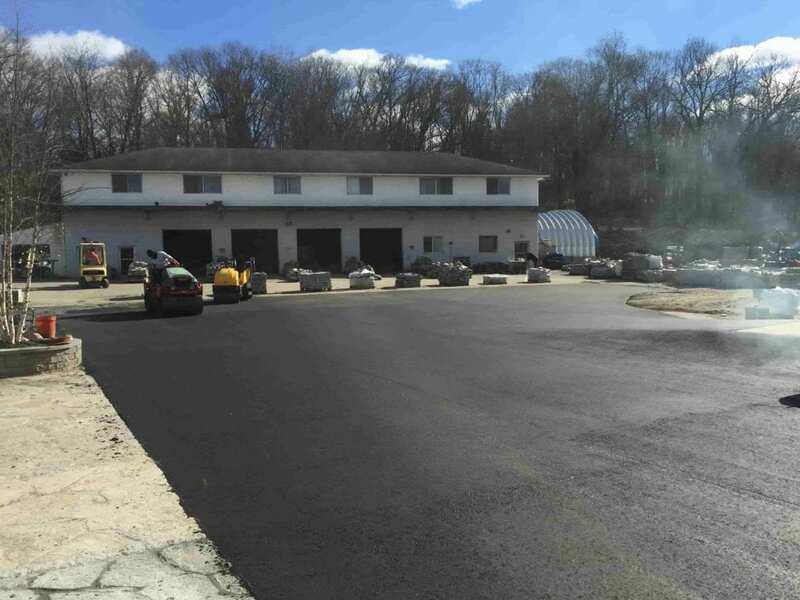 Greenway Industries will help fix your commercial lots with our paving services to have your parking look clean and professional. Asphalt milling is another great affordable way to repair your concrete surfaces. 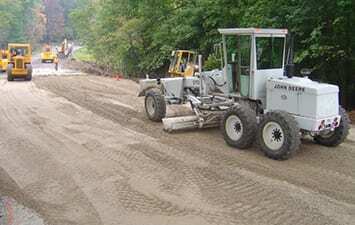 Asphalt milling works by removing the top layer of the pavement and replacing it, keeping the original structure intact, but adding a smooth layer to the top. Is your parking lot in need of a makeover? Asphalt reclaiming is the perfect eco-friendly solution. We remove the asphalt and then crush it to be reused in the foundation layer of your new paving project. This method is cost effective and doesn’t add any pollutants into the environment. We are happy to offer this eco-friendly option as one of our various services. Fine grading is the first step in paving and one of the most important steps. If it isn’t done properly, it can ruin the entire project. As experts in paving, Greenway Industries ensure that this will never happen. We get the job done right, from start to finish. Contact us today for an estimation of your Harwinton property. Make your driveway tough the elements while also looking fresh and new year round. Greenway is proud to offer sealcoating and crack filling as an affordable option for repairing your driveway. 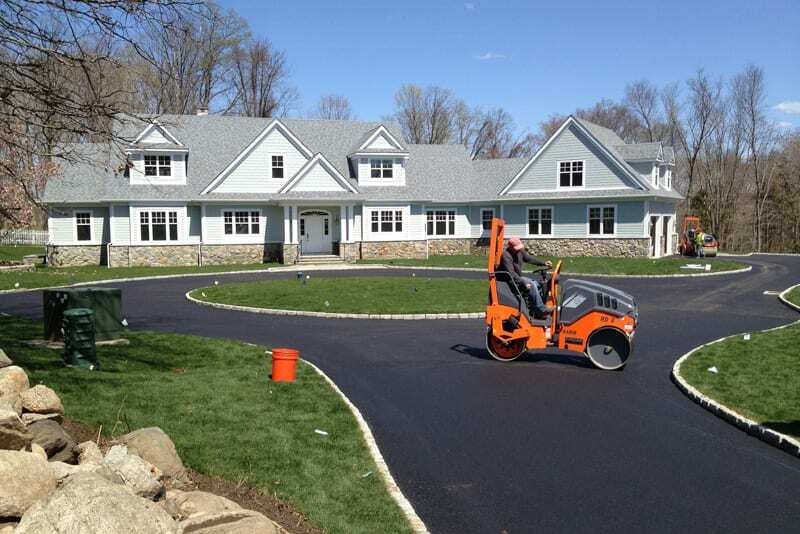 Sealcoating gives your Harwinton driveway a fresh look and provides added protection to your asphalt. New England’s elements won’t be able to damage your asphalt due to this and you will be provided extra texture to your asphalt to help mitigate any slips that can occur from cars or pedestrians in the rain. New England winters can damage any driveway. The freezing temperatures and ice can cause cracks to form and damage your driveway, without proper care, it can worsen over time. Crack filling is an excellent affordable option for driveway care. 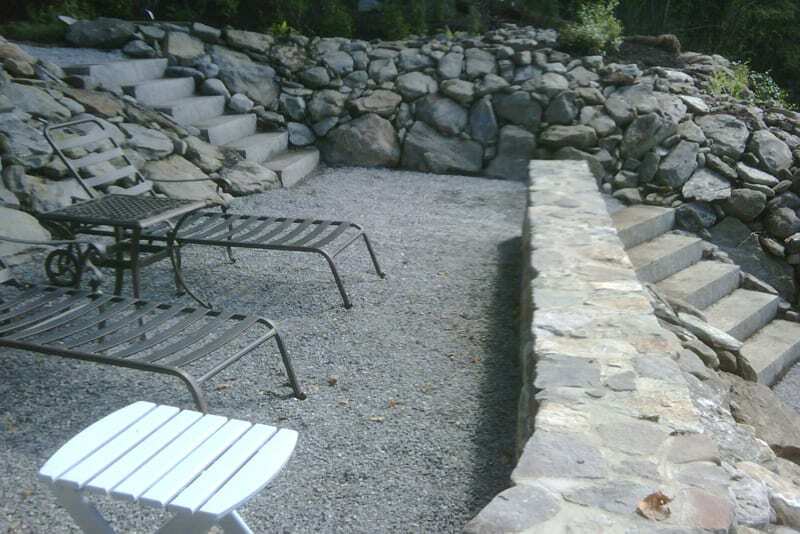 Are you in need of beautiful, custom built stonework and concrete surfaces? Then look to the expert designers at Greenway Industries to help make your vision a reality. Invite your guests into your home by utilizing our masonry services. We create walkways, steps, and walls to make your home beautiful and inviting. We’ll help you in choosing from several stone materials to create to best suit your property. We can build fully customized walkways, sidewalk, curbing, and patios. 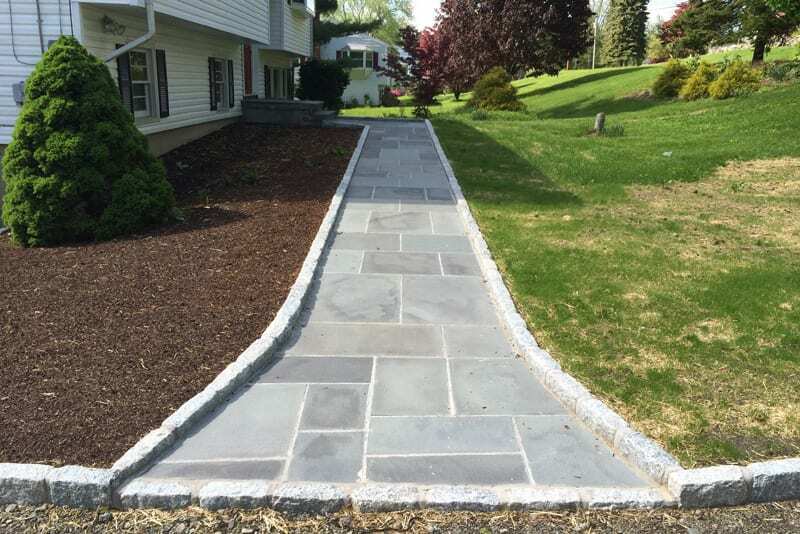 The experts at Greenway Industries serving Harwinton, CT provides all of our customers with durable concrete work that you can enjoy for years to come, our professional crew will gladly help make your vision come to life.